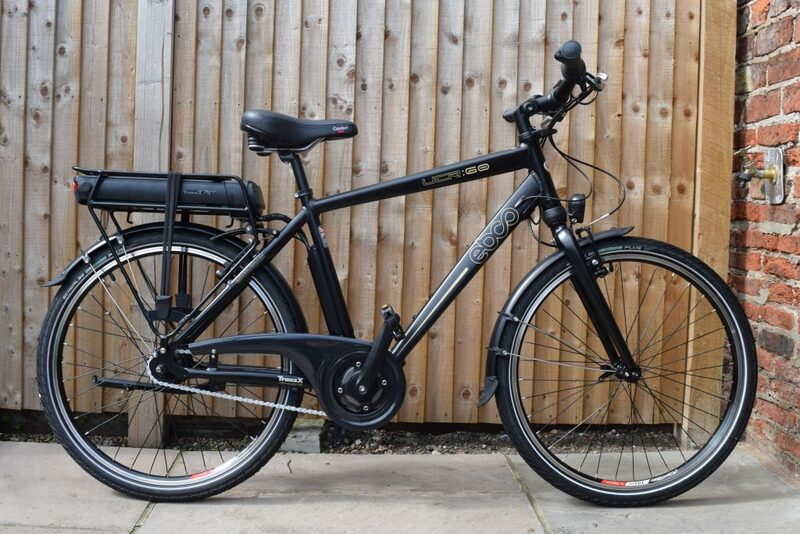 Explore York with ease on electric assisted bikes. 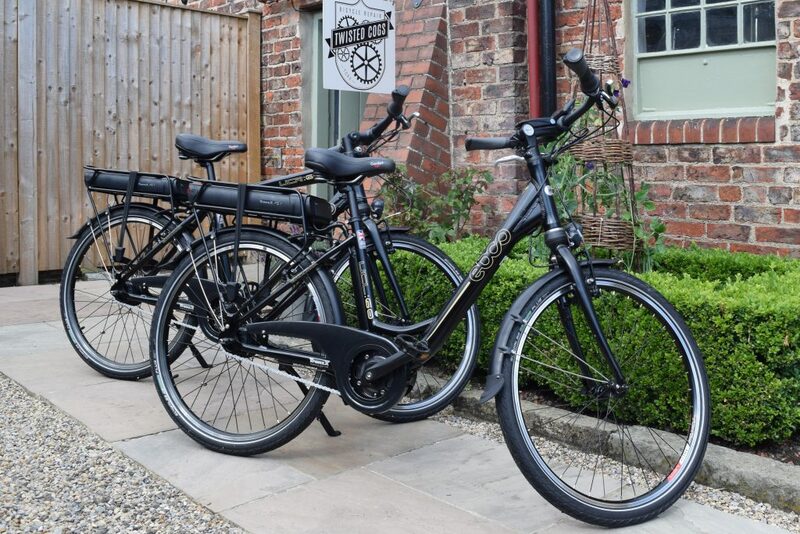 York is known for its extensive cycle networks and being a cycling friendly city, with many attractions situated outside of the CBD there is no better way to get around than on a bicycle. Opening up the city without relying on the buses or taxis gives you the freedom to explore at your own leisure. 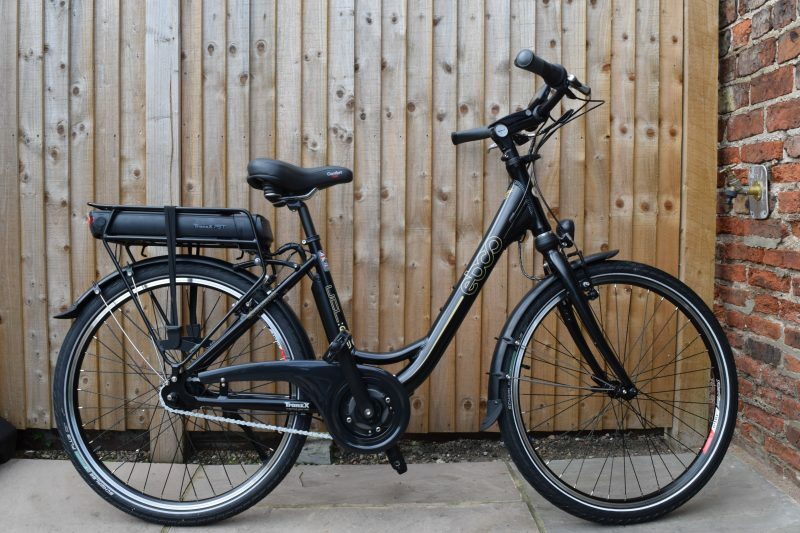 The high quality EBCO electric bikes offer up to 50 miles of assisted range. Don’t worry if you use up all of the battery these cycles are a pleasure to ride without the assistance of the motor. 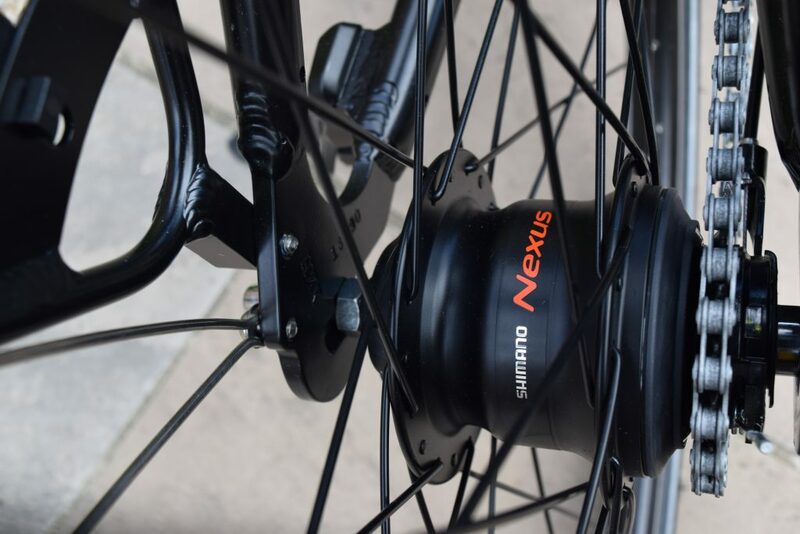 EBCO UCR:60 mid-motor pedal assist offers a comfortable and intelligent riding experience with a Shimano 7 speed internal hub helping to keep the experience simple. Longer hire terms are available if needed please contact Tom. Twisted Cogs is located in Bishopthorpe which is a short bus ride from the center of York. Simply jump on the First Bus No.11 Indigo line from many of the central bus stops. There are two bus stops directly outside the shop. On street parking is also possible in the Village if you are visiting by car. 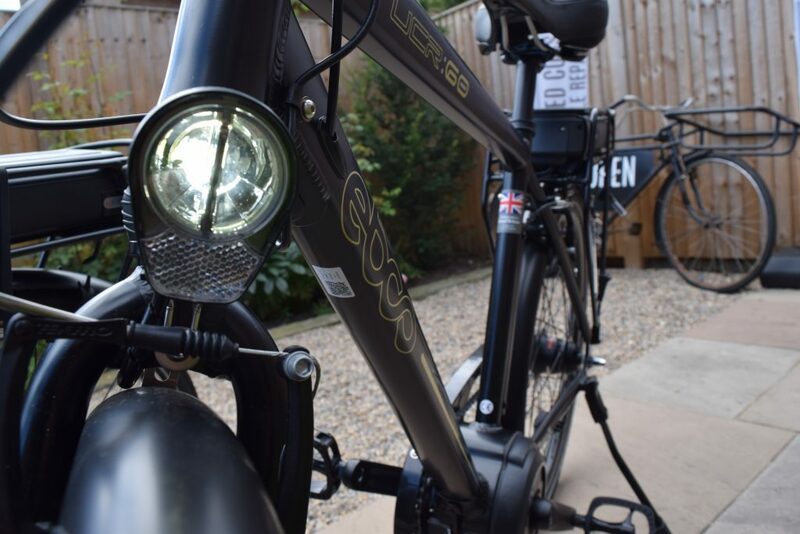 The local Solar system cycle network can be accessed from the village and will take you on a easy ride along the old York-London main train line to Selby. 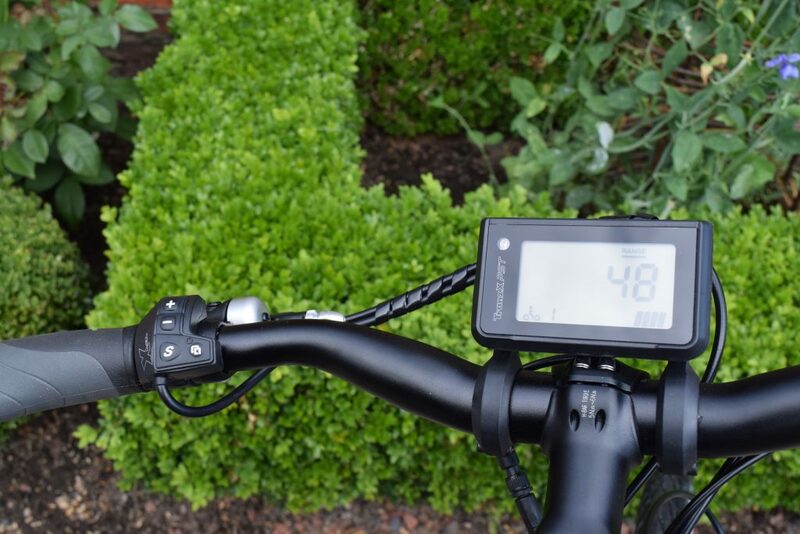 Click here for a cycle network map. Please read the terms and conditions before hiring.